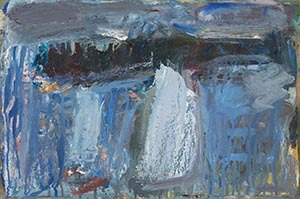 1960, oil on canvas, 61 3/4 x 53 1/2in. 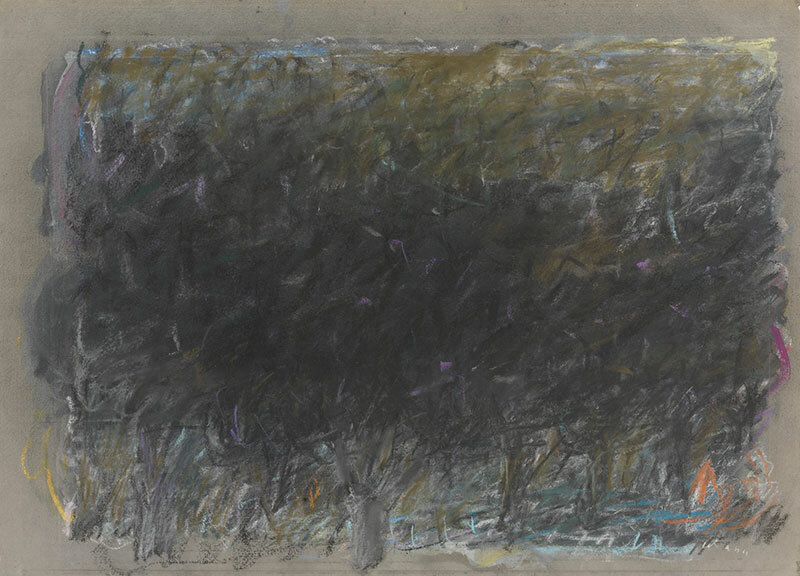 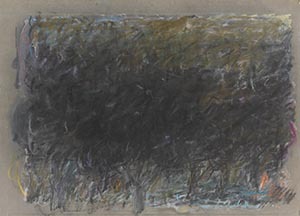 1961, pastel on paper, 18 1/2 x 26in. 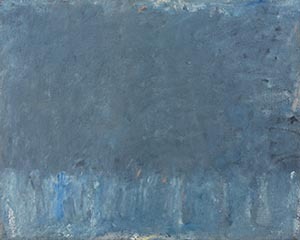 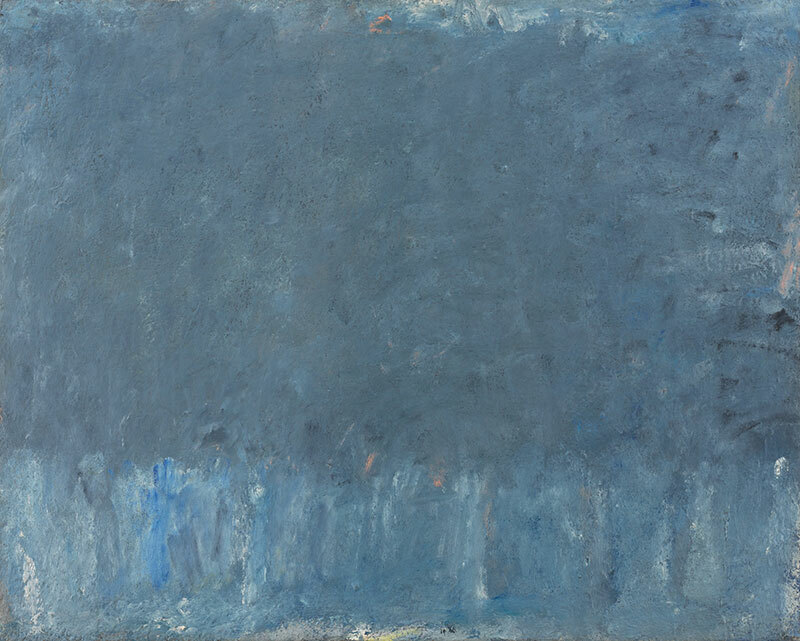 1961, oil on canvas, 19 x 24in. 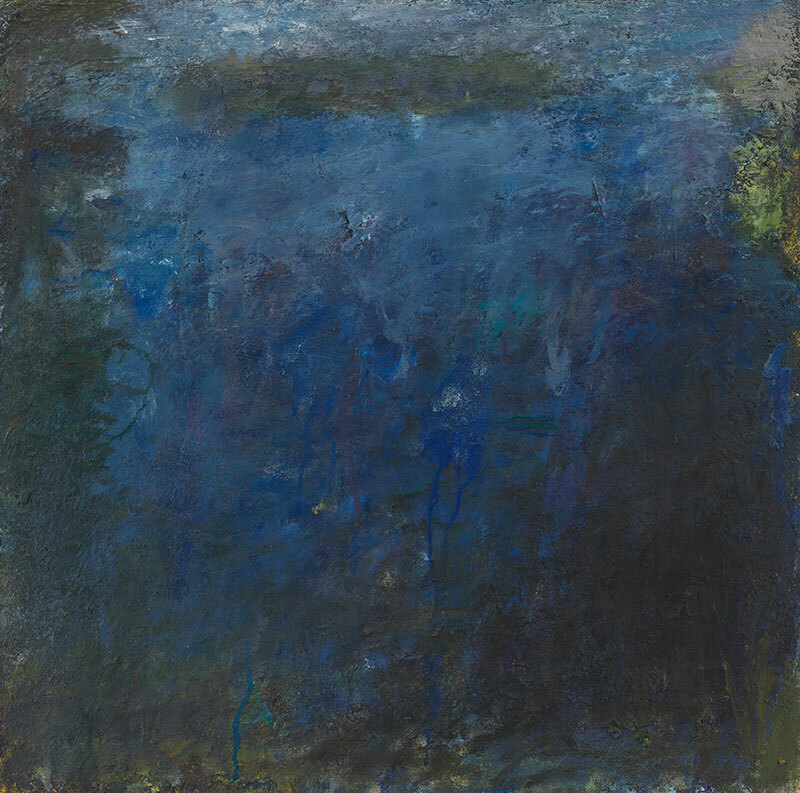 1961, oil on canvas, 20 x 20in. 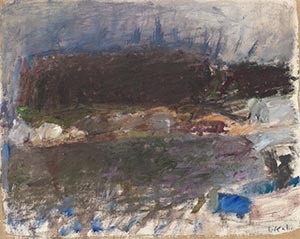 circa 1962, oil on canvas, 12 x 18in. 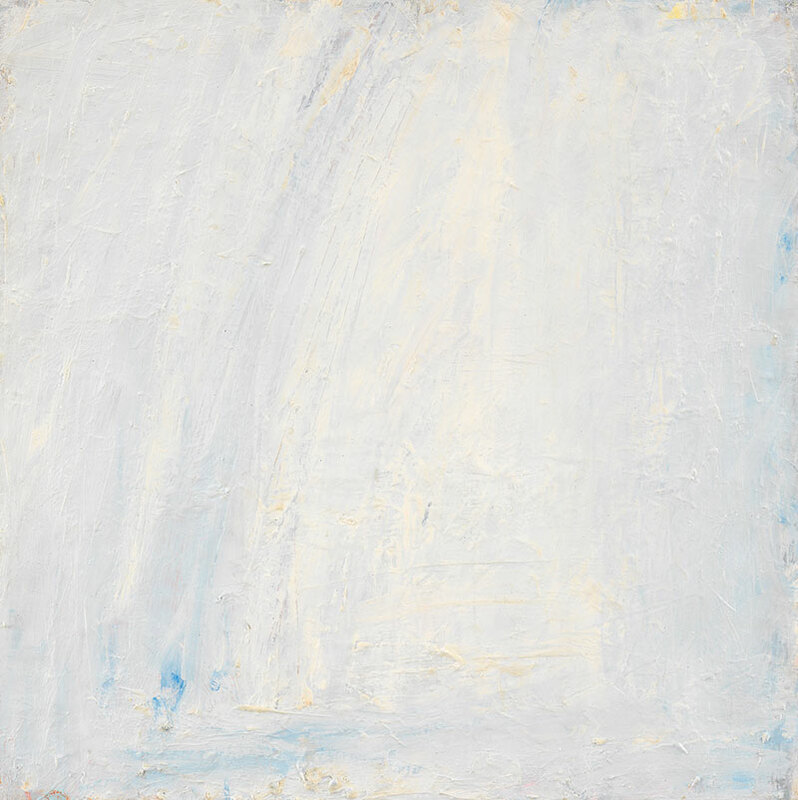 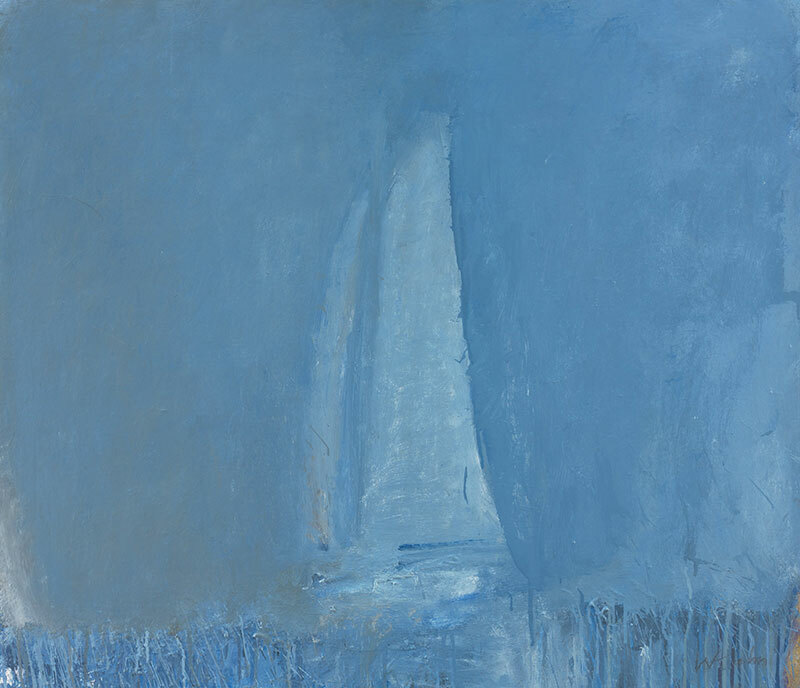 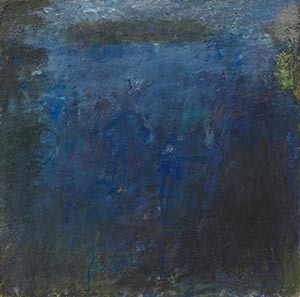 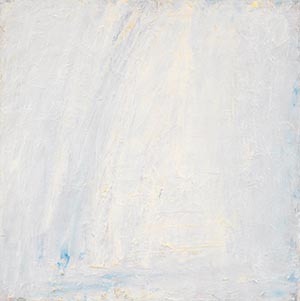 circa 1963, oil on canvas, 20 x 20in. 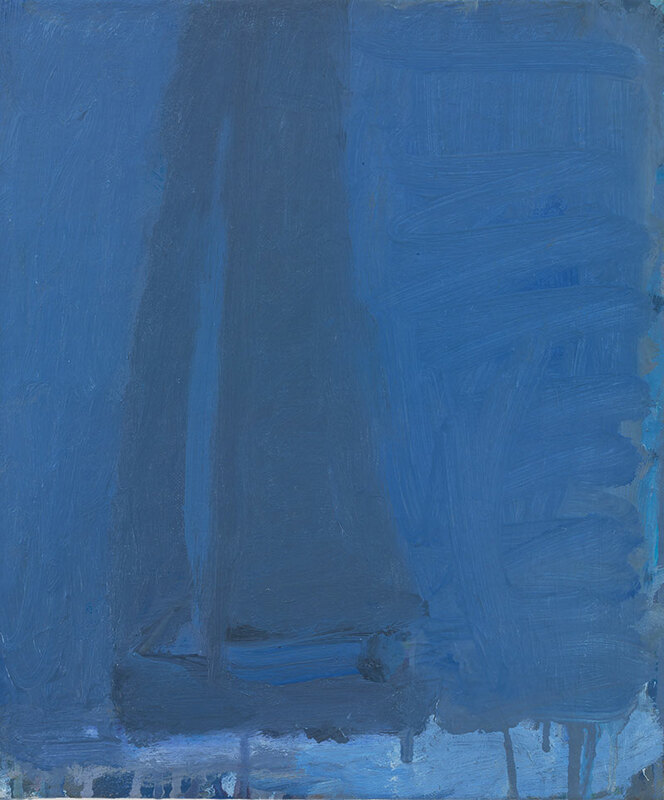 1963, oil on canvas, 25 x 30 3/4in. 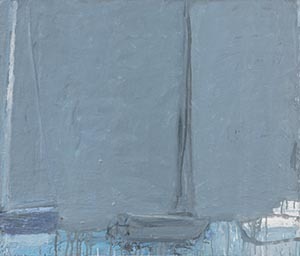 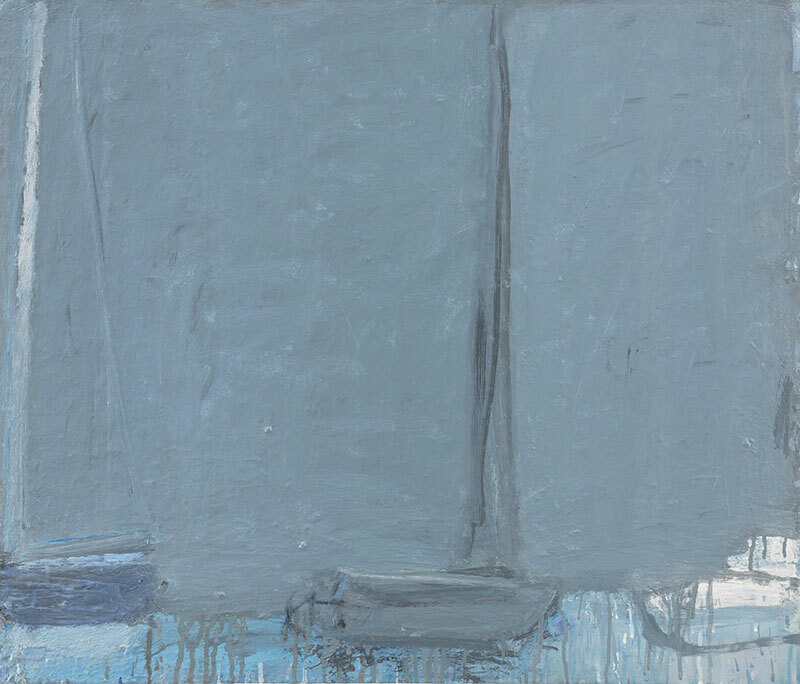 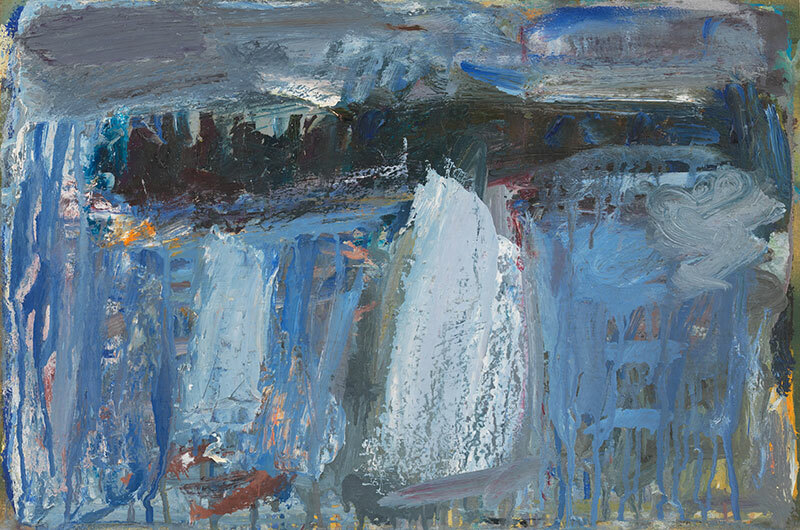 1963, oil on canvas, 31 3/8 x 39 1/4in. 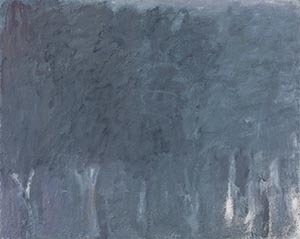 1964, oil on canvas, 29 x 36 1/2in. 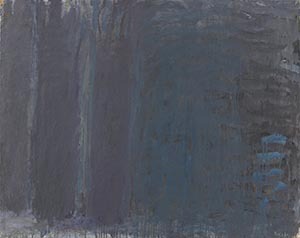 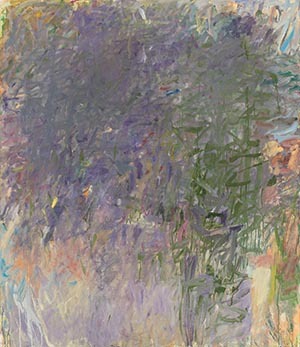 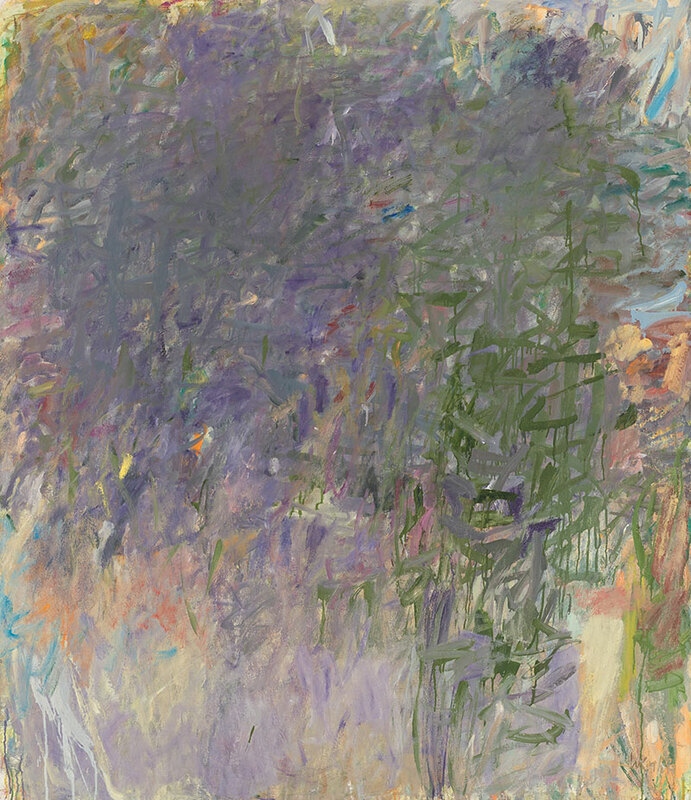 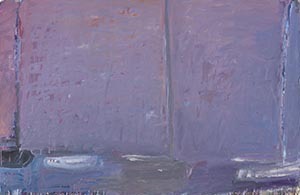 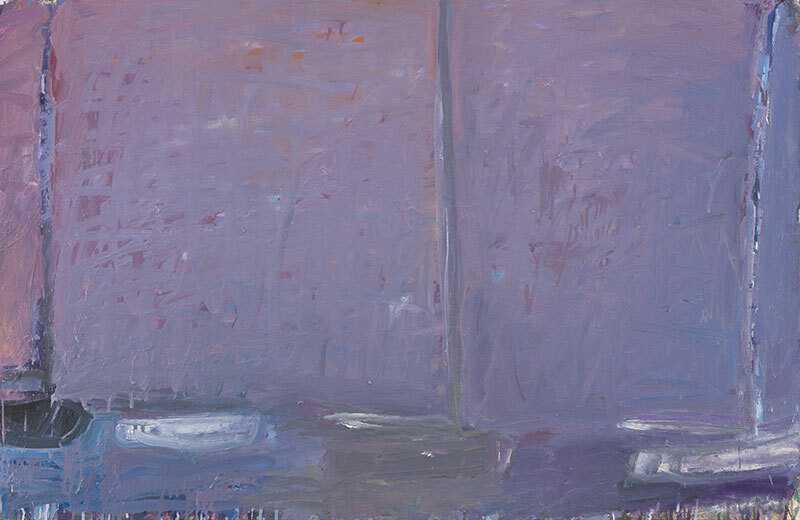 1966, oil on canvas, 19 1/2 x 23in. 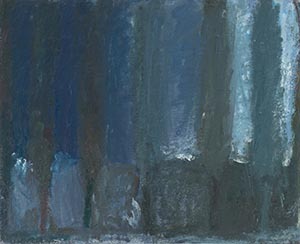 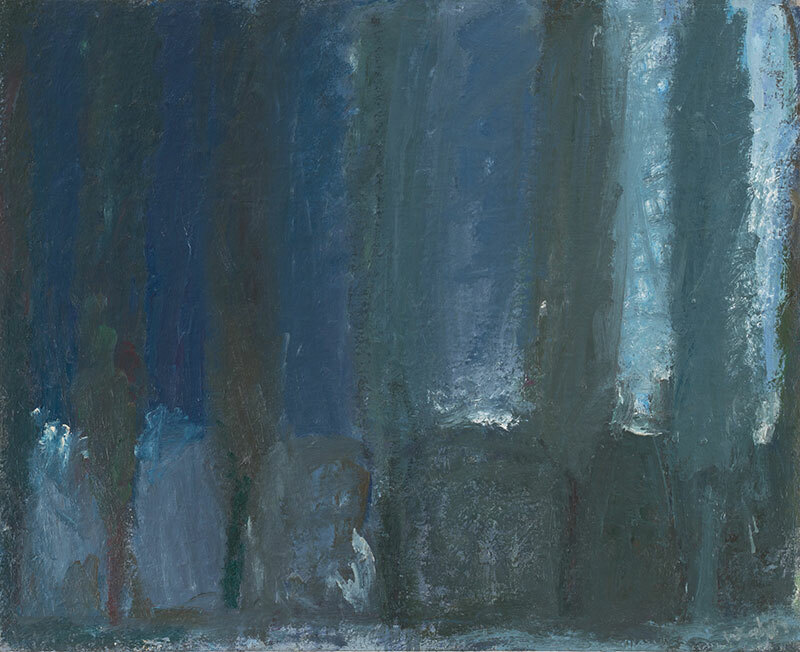 1966, oil on canvas, 12 x 10 1/8in. 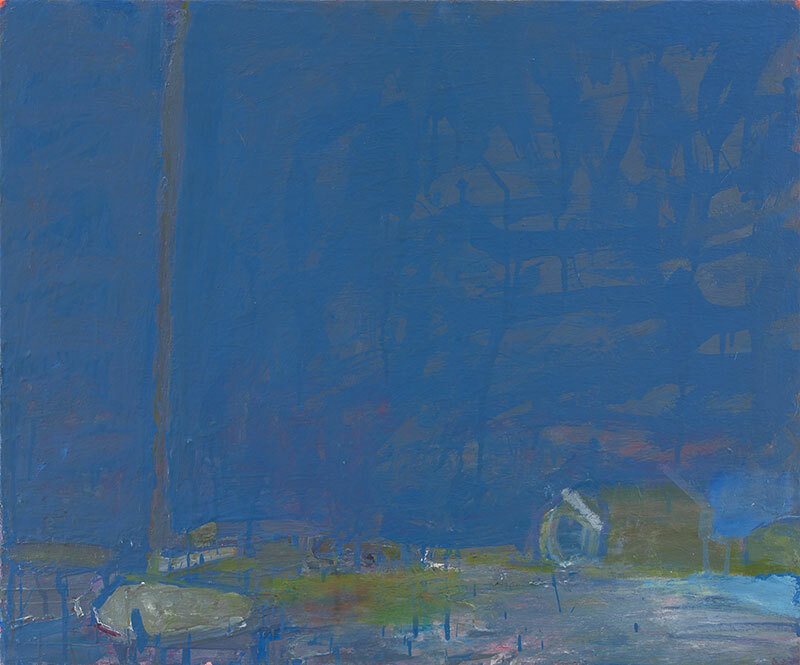 1967, oil on canvas, 24 x 28in. 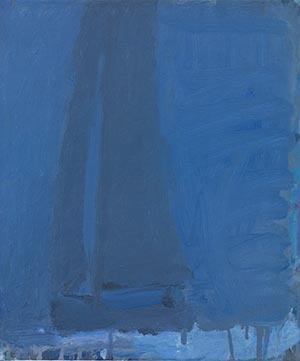 1966, oil on canvas, 26 x 30in. 1968, oil on canvas, 26 x 40in.